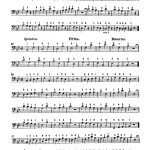 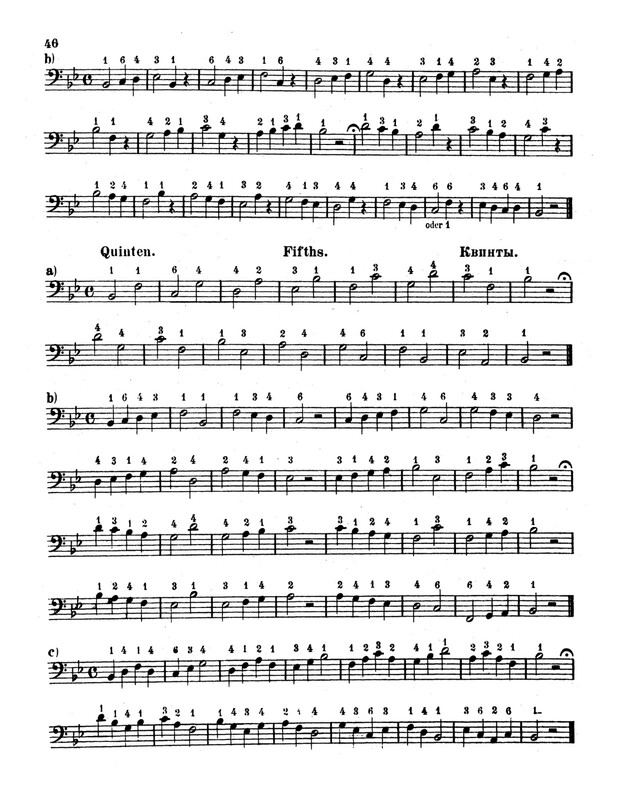 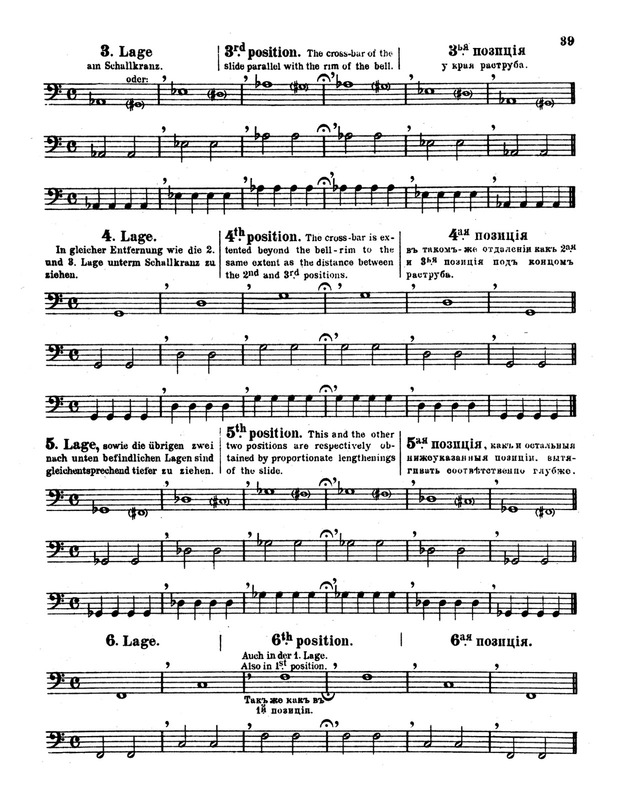 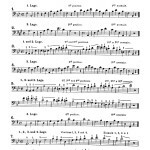 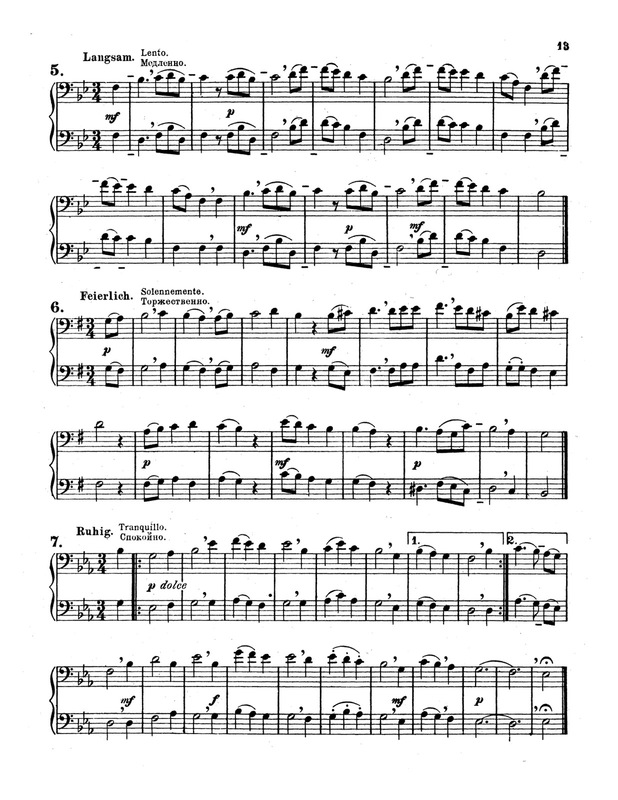 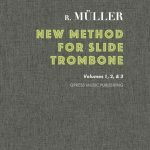 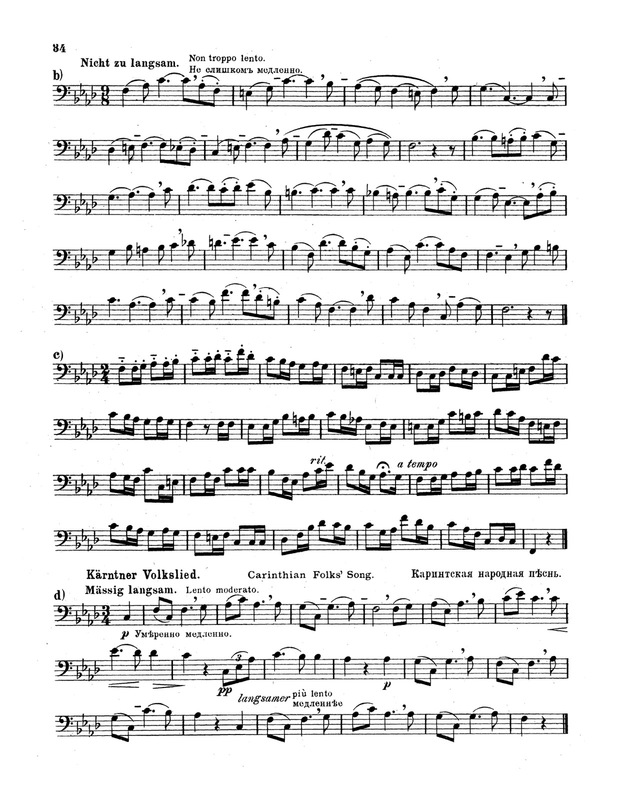 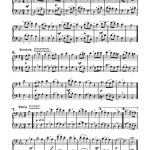 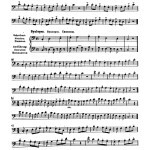 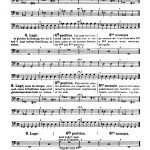 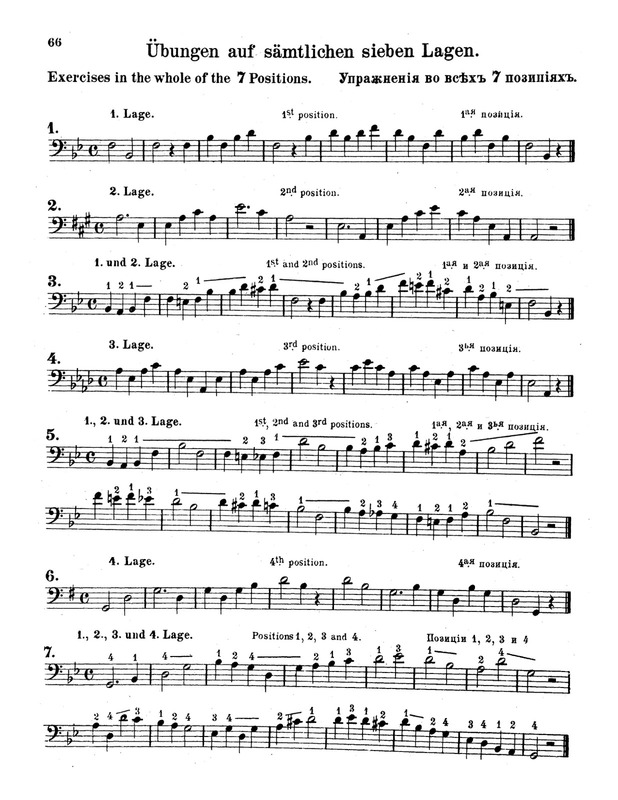 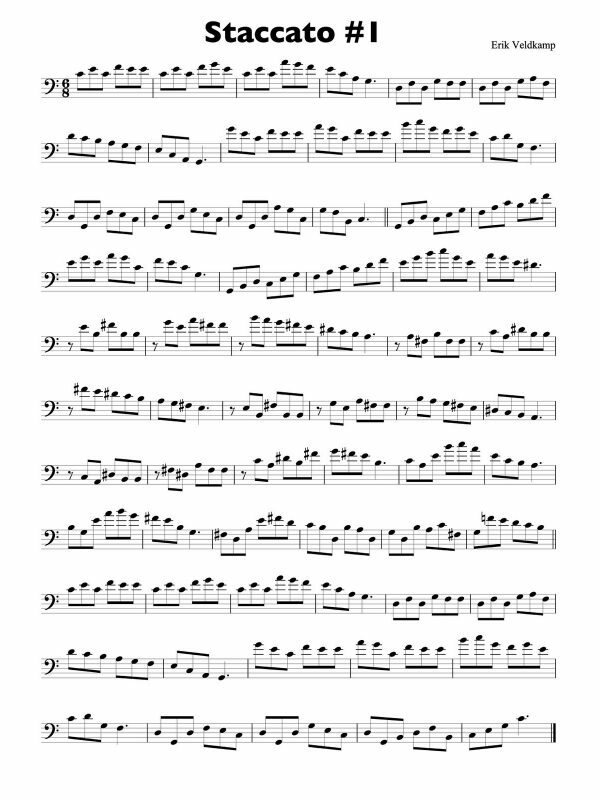 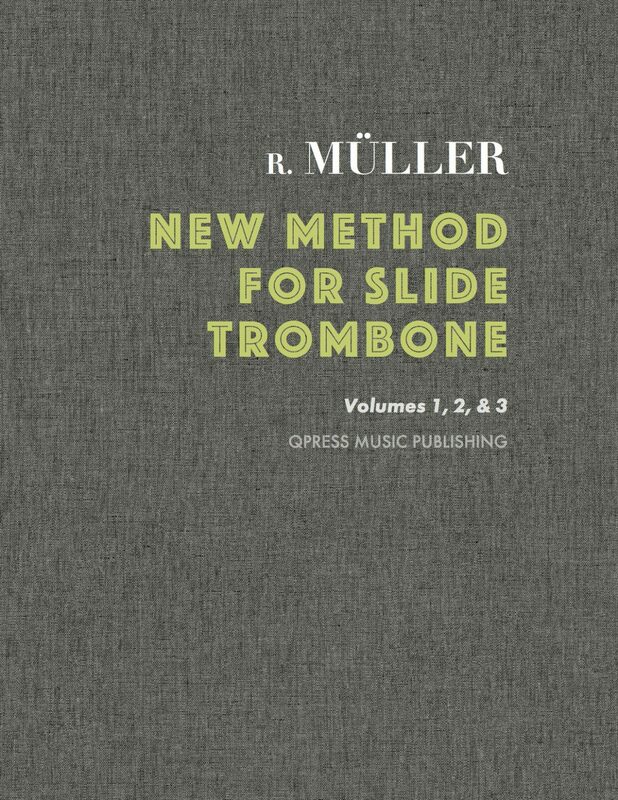 Robert Muller’s “New Method for Slide Trombone” or “Schule fur Zugposaune” is a massive, 200+ page, three-part grand method for the trombone written by one of the most prolific writers of trombone etudes, exercises, solos, and quartets. 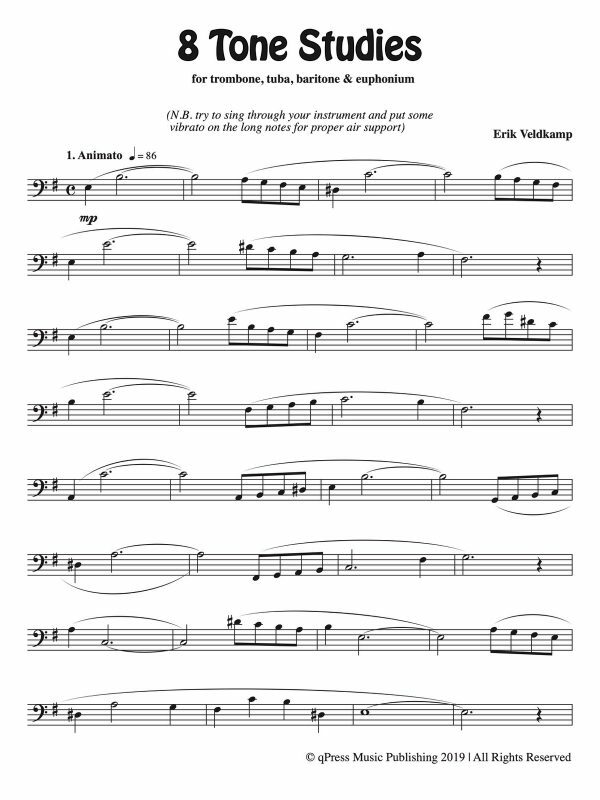 If you are familiar with the Arban Method for Trombone, consider this its more modern and thorough little brother. 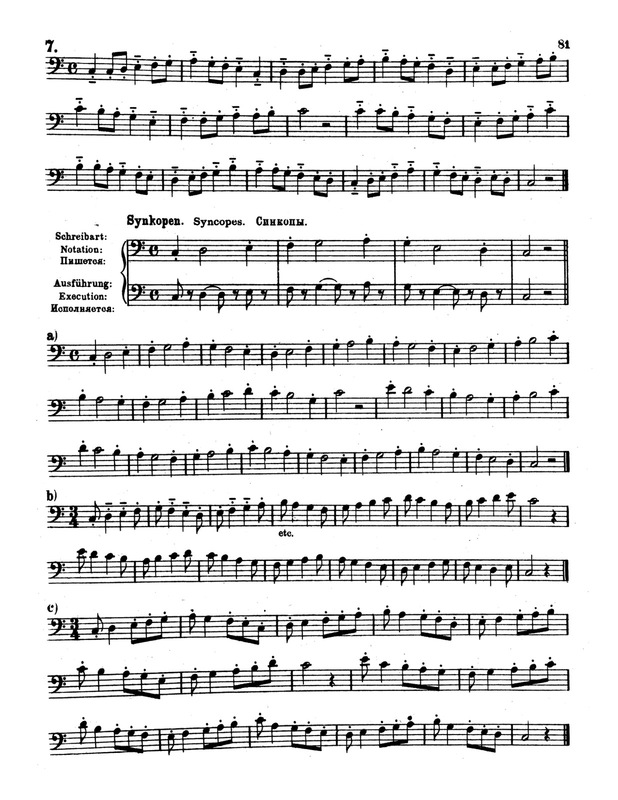 This book is translated into 3 languages (English, German, Russian) and is available here in its original state exactly as it was originally published. 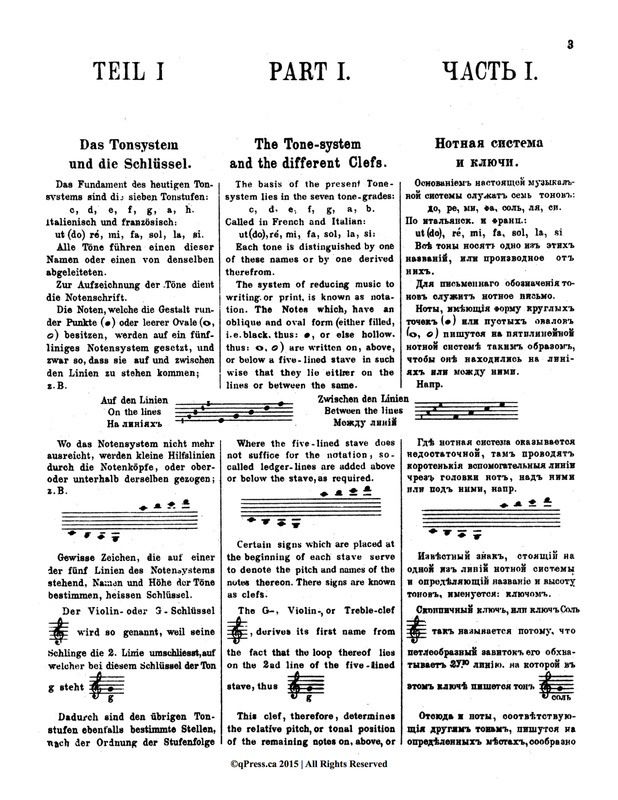 It has been out of print for over a century now and it is about time that it got back into circulation. 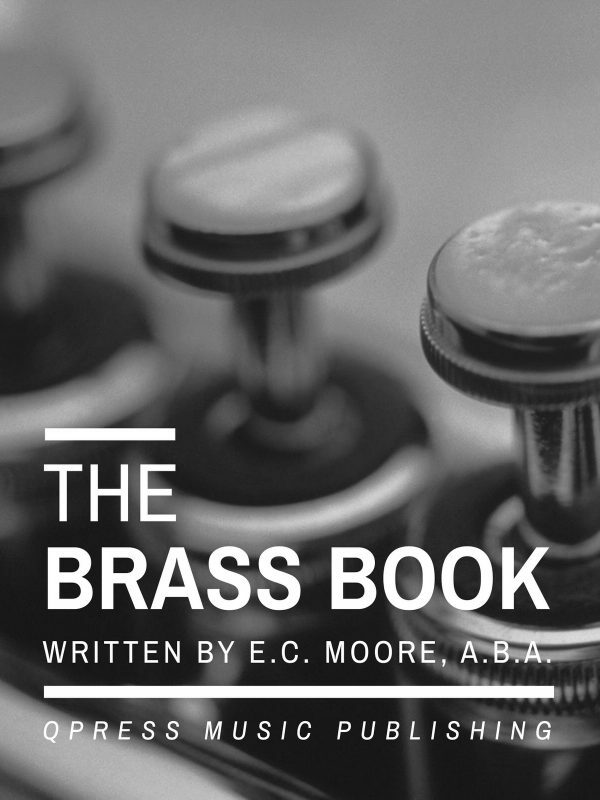 Books like this are too precious to be lost in private collections to never be seen again. 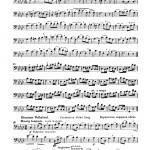 After about 38 pages of introductory material the exercises begin. 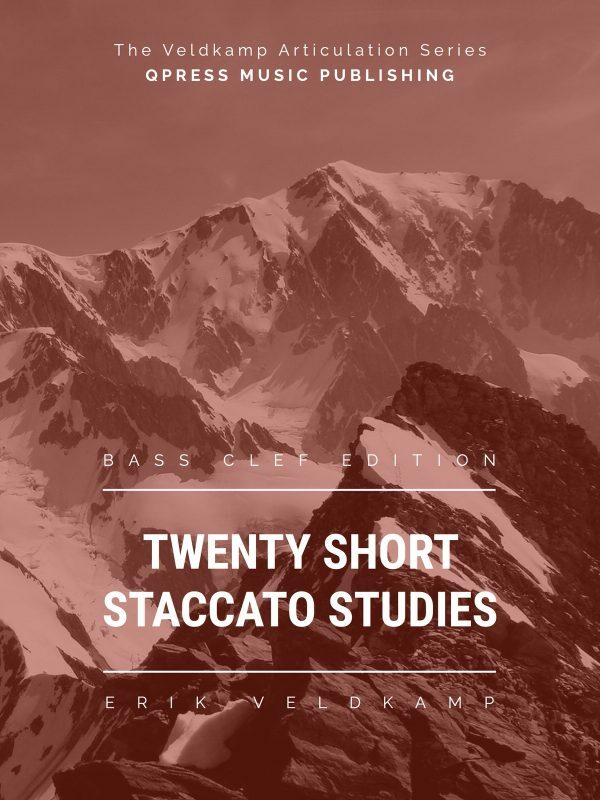 Scales, articulation practice, two part chorales, exercises in all positions, rhythmic tonguing, legato, one and two part folk songs, studies in all keys, ornaments, tenor clef etudes & duets, and alto clef solos & duets. 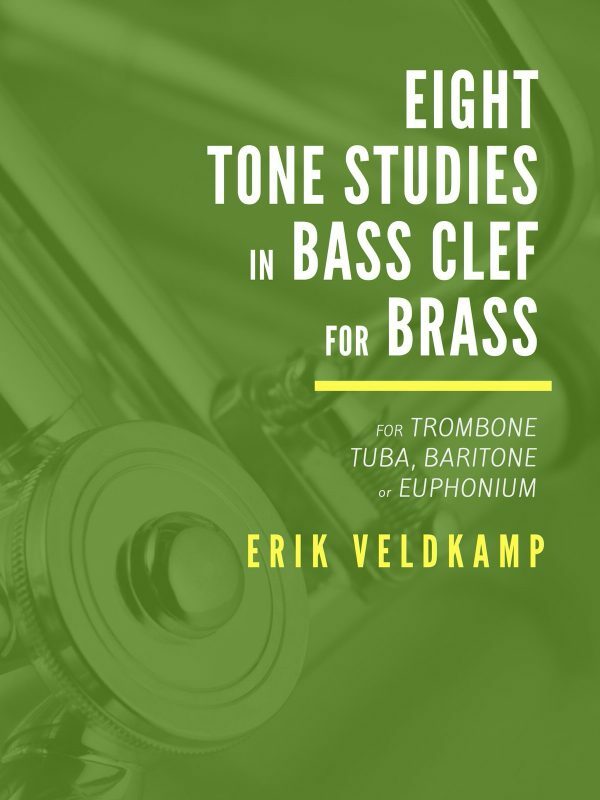 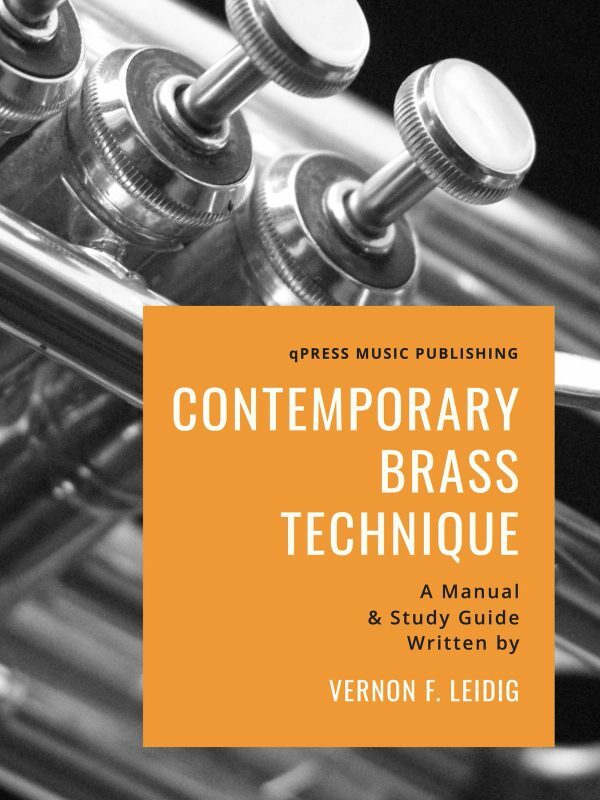 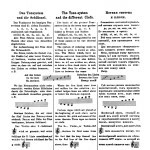 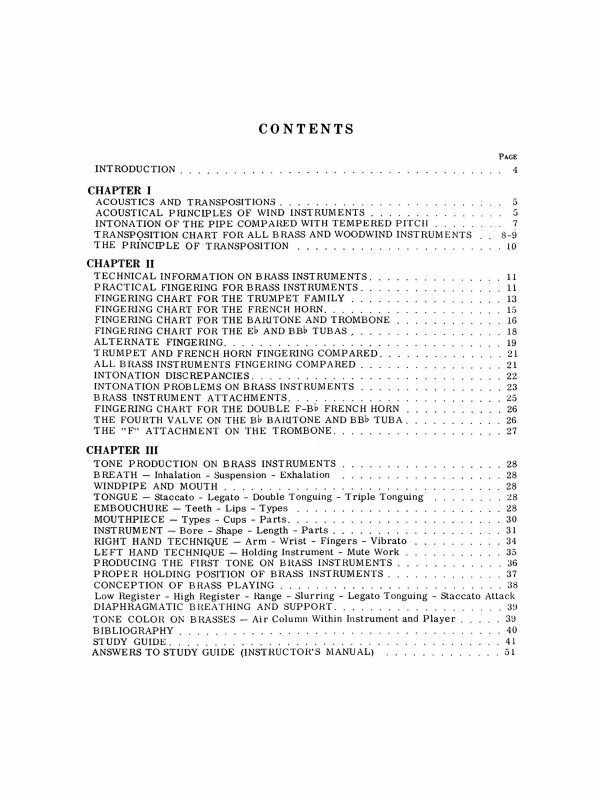 This is as thorough and complete of a grand method for the trombone that you will ever find, and I am thrilled to have it in the catalogue at qPress. 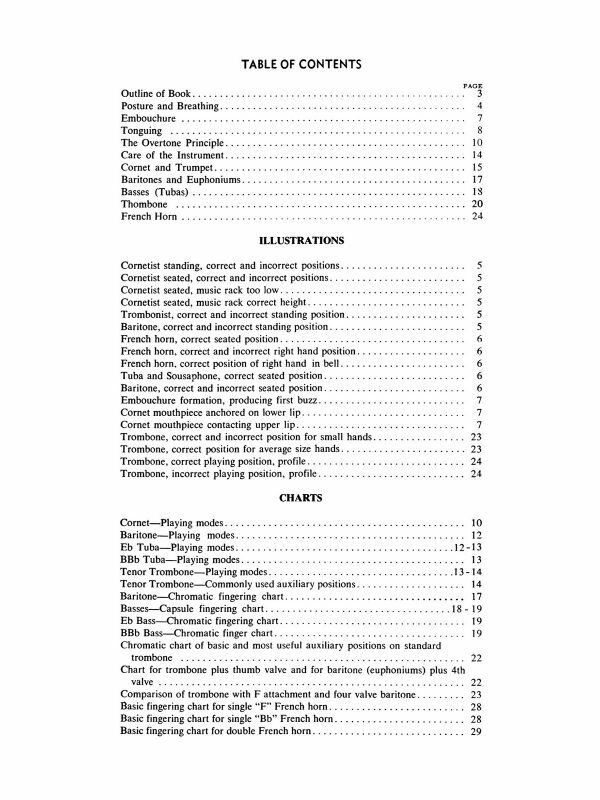 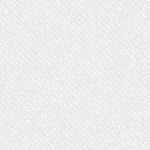 I have included many samples to the left, please take a look, then grab an immediate PDF download above.